I dont no essexpete. I doubt the leyland would be in everyday use. The owners are based only 15mins up the road from me and i didnt even no they had it. Never saw it before untill saturday. They run a quarry and road contracting bussiness. 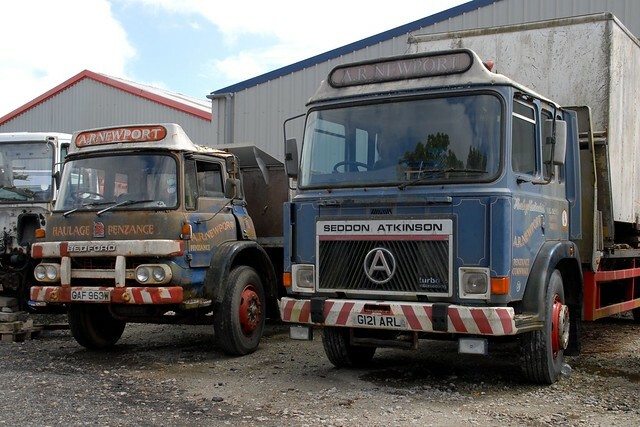 and have quite a few daf and renault 8 wheelers. 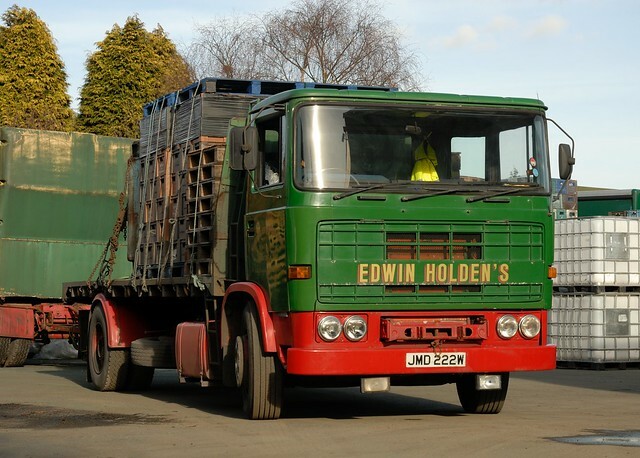 so the little leyland was probly just a restoration project. The rest of the pictures were also took on saturday. 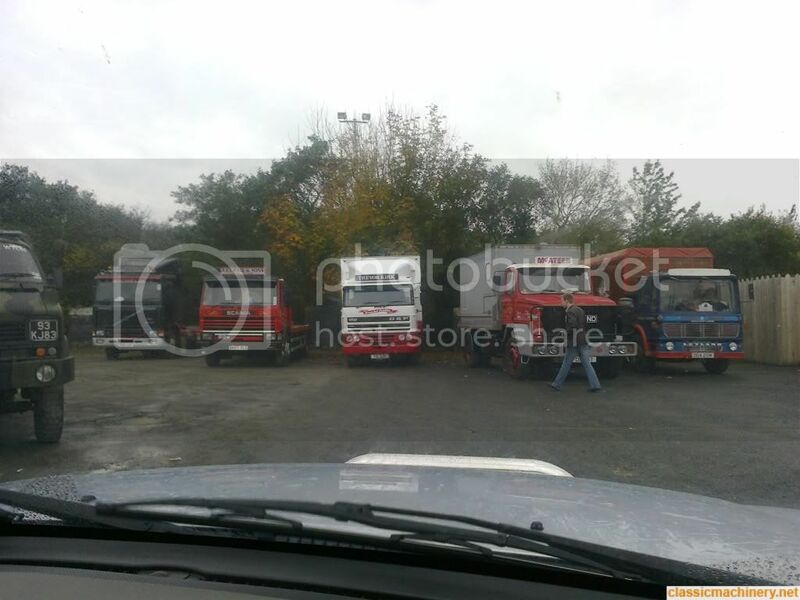 I wasnt goina post these up at all because i reckon most of these lorrys are just kept in storage. And only come out for rallys so on. Thanks Jimmy I thought thay might be lined up for a gathering. 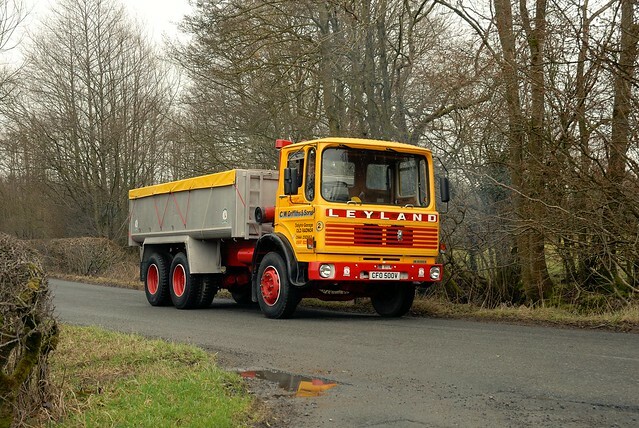 The oldest trucks in rural East Anglia used to be farmers own on beet and grain haul but those days are gone although I do have a friend that was running a Y reg F7 bulk tipper until recently. essexpete wrote: Thanks Jimmy I thought thay might be lined up for a gathering. I'v also put up a picture of an F7 i saw forsale on the internet a while back. 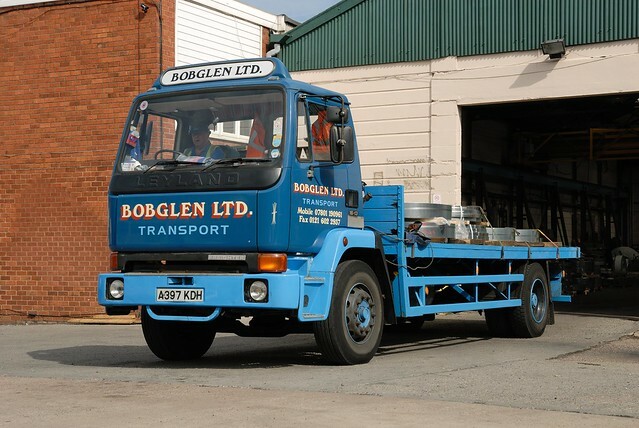 i dont no anything about this lorry but as its in such gud nick i thought it was worth posting up. hi jimmy, just wondering about the f10 on the left of the bottom pic, have you any info on it or where was the pic taken? it looks very like one im searching for which belonged to my uncle, any help would be great!! Hello cliff. sorry i have no information on the f10. All i can tell you is the pictures were taken in the elk bar and niteclub carpark. I was passing by it and saw everything parked. Its on the main derry to belfast road. in northern ireland. 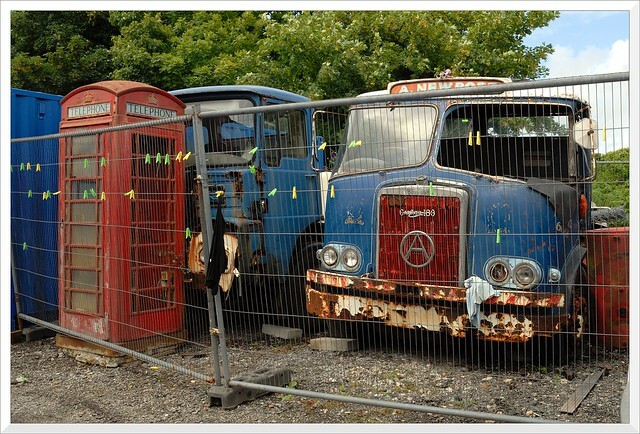 I think that it must have been a meeting point for the Mid ulster vintage truckers or somthing. Hopefully this will be a starting point for your search. Sorry i couldnt be of more help but i will keep an eye out for you and let you know if i find any info. Being to Mallaig three times in last 15 years and this company always have an old tanker for refuelling trawlers , first time a Scammell Routeman , second a ERF B now an ERF ES8 next time it will be a Scania I suppose. 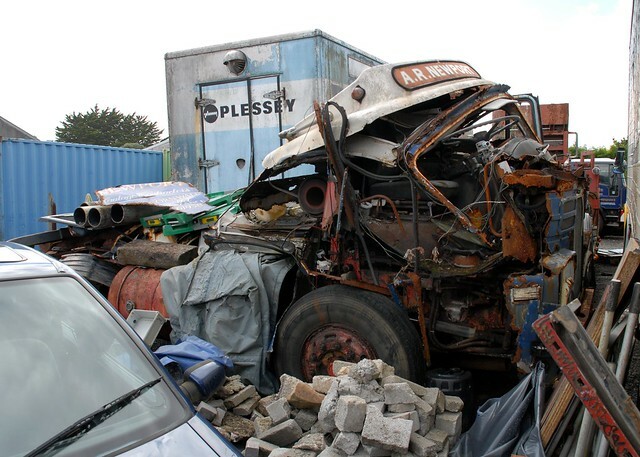 Bristol LH coach had horsebox body on back. Some great clips of Malta on youtube. Jack wrote: Those ERF ballasts are nice! 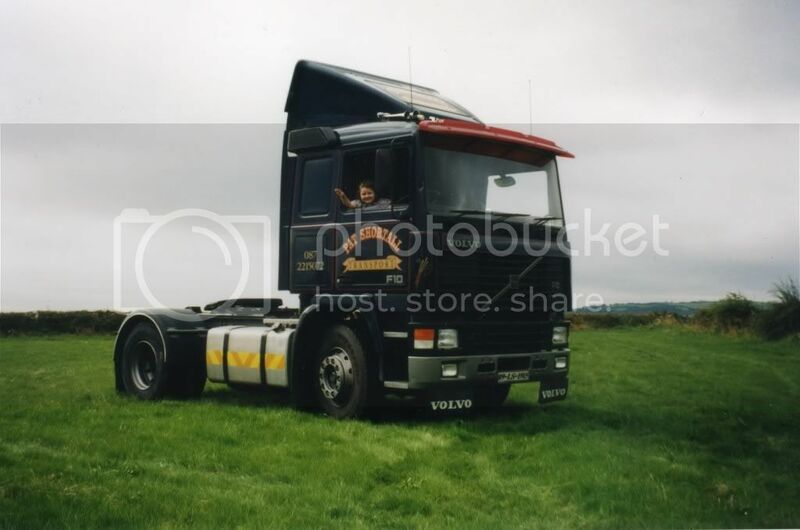 I dont know a thing about reg plates so im Guessing this Atki is older than Y reg. Anyways its a nice wagon.